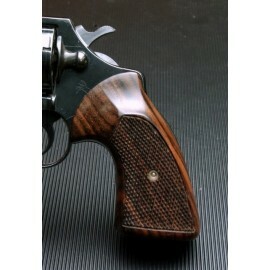 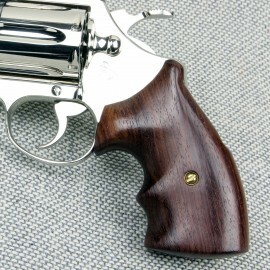 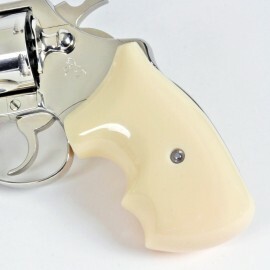 Colt Diamondback Grips There are 7 products in this category. 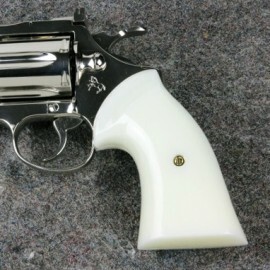 Fits : Post '66 Diamondback, Detective Special & Cobra Revolvers Frame Size : Post 66' D Frame Our Black Polymer Grips are a high-quality replacement for your factory grips that provide good grip and a classic look for your Colt. 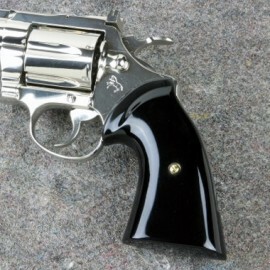 Our Black Polymer Grips are a high-quality replacement for your factory grips that provide good grip and a classic look for your Colt. 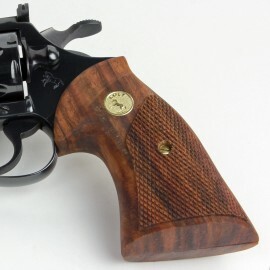 Fits : Diamondback, Detective Special & post '66 Cobra Revolvers Frame Size : Post 66' D Frame Our Black Polymer Grips are a high-quality replacement for your factory grips that provide good grip and a classic look for your Colt Revolver. 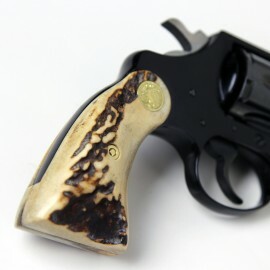 Our Black Polymer Grips are a high-quality replacement for your factory grips that provide good grip and a classic look for your Colt Revolver.